Check out the latest Albion Tour Brochure HERE! 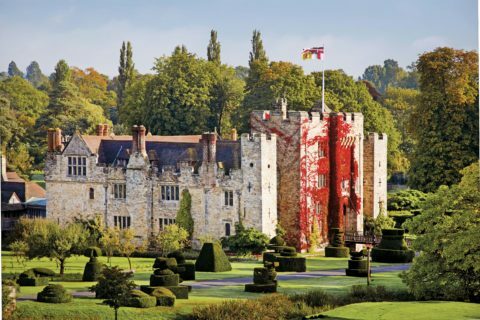 Browse the 2019 tours below or click through for more details and to book your trip. The compelling and often turbulent history of the border country that separates Scotland and England has resulted in a region that is exceptionally rich in cultural heritage; with a host of defensive forts, ruined abbeys, ancient castles and picturesque stately homes scattered through the scenic and romantic landscape. 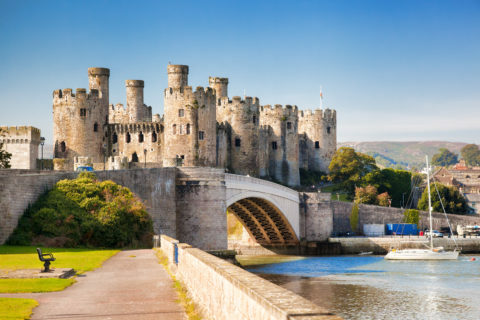 On this engaging tour, we discover the fascinating stories behind some of these iconic places, from Hadrian’s Wall with its tales of Roman Britain to the lives of Christian Monks in the 14th century, with the area immortalised in the work of Sir Walter Scott, whose home we also visit. 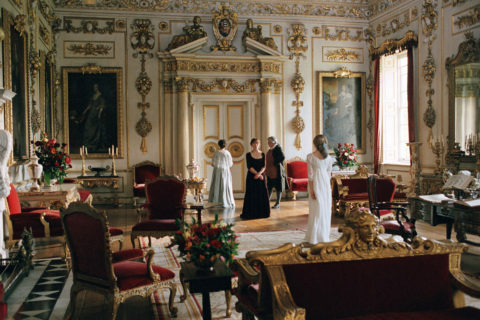 English novelist Jane Austen is famous the world over for her entertaining novels that gently satirise the dating game in Georgian society. She is forever associated with the south of England, from her home in Chawton, Hampshire to Regency Bath where she lived for a time. We travel to many other places associated with her life and work, and uncover other Georgian gems along the way, such as Bowood and Longleat House and also visit the country’s only surviving Rococo Garden. 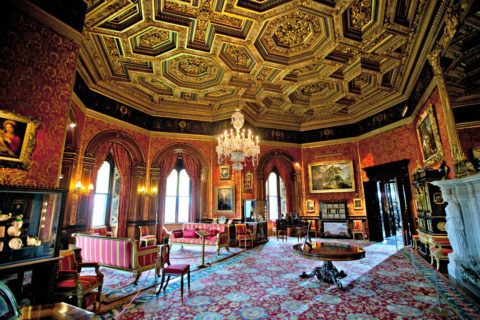 Explore the architectural grandeur and superb collections of some of Britain’s finest estates, some still family homes to this day. 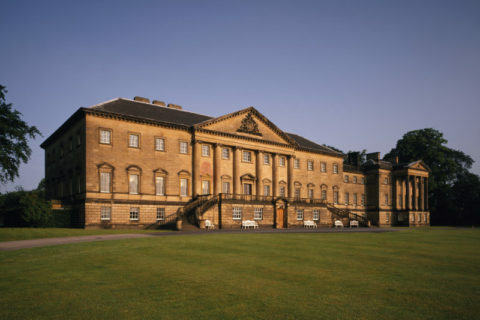 Discover how these dramatic properties and their society stories have inspired literature through the centuries as we travel from the Home Counties up to the rugged landscapes of the north. North Wales, a land blessed with rugged mountains, beautiful beaches and picturesque villages also has some of the most striking gardens in the UK, many attached to magnificent houses with centuries of history to uncover. 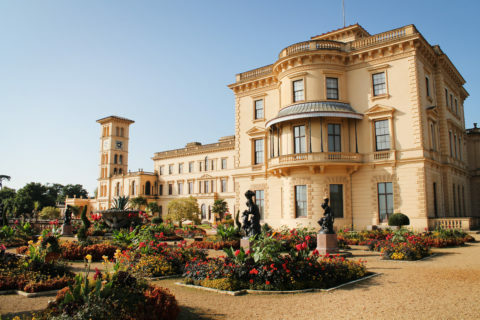 From world-renowned gardens to hidden gems, we encounter a remarkable array of sweeping landscapes, woodlands, valleys, walled gardens and displays of abundant flowers and shrubs which thrive in the unique climate of this region. The Brontës are well known as poets and novelists and their home has become a place of pilgrimage for thousands of visitors each year. 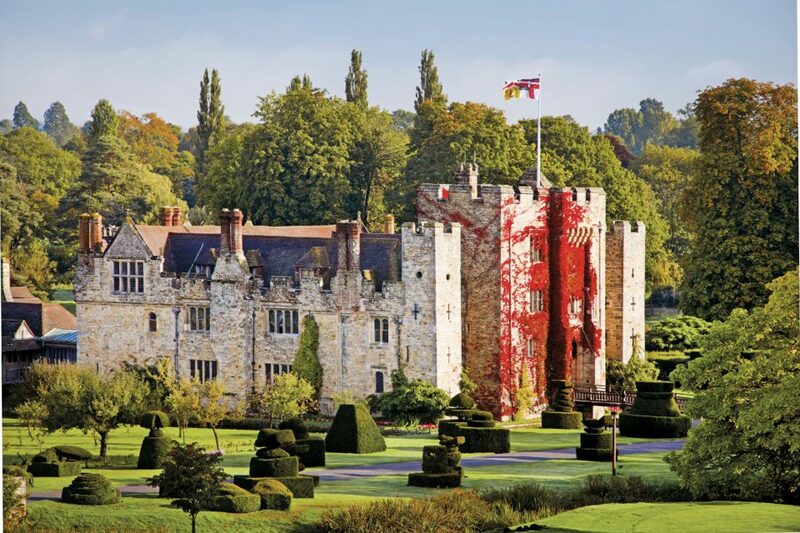 We make the journey north to York to discover places associated with their lives, alongside other historic houses with literary associations such as Knebworth House, once the residence of dramatist Edward Bulwer-Lytton, and East Riddlesden Hall, believed to be the inspiration for Gilbert and Sullivan’s Ruddigore. 2019 marks the 200th anniversary of the birth of Queen Victoria, Britain’s second longest serving monarch. Victoria’s reign marked a period of great cultural, industrial and political change and a great expansion of the British Empire. This tour takes in some of the famous palaces, castles and country houses frequented by the Queen throughout her reign and offers a very real insight into her life and the people closest to her. 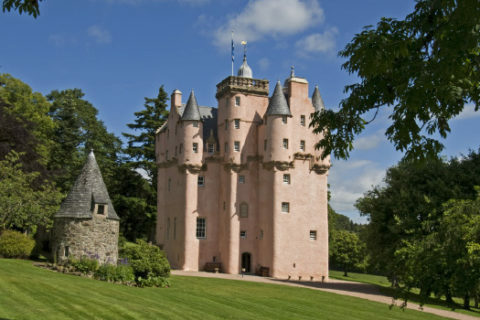 Follow in the footsteps of Bonnie Prince Charlie 300 years on from his birth. Prince Charles Edward Stuart, born to the exiled Stuart King James II, was raised in the belief that his family were the true rulers of Britain. Supported by his fellow Jacobites, he landed in Scotland in 1745. His planned invasion of England starting promisingly but ultimately ended in a disastrous defeat with the Prince forced to go on the run, always one step away from capture, before escaping to the continent. 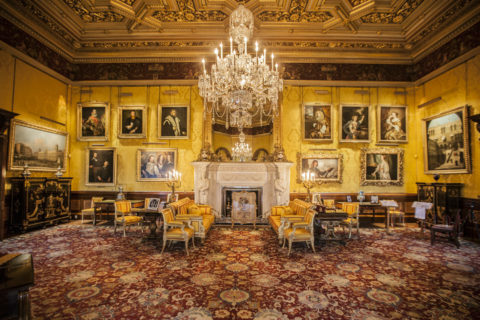 We tell the fascinating story of the young prince’s time in Scotland, visiting the places where he sought refuge, in a story that has shaped Scottish history and been immortalized in books and songs from Sir Walter Scott to the current Outlander TV series. The Treasure Houses of England are a collection of the most magnificent palaces, houses and castles, each with its own unique charm, stunning architecture and beautiful gardens. Most are still homes to the great families who have owned them for generations. 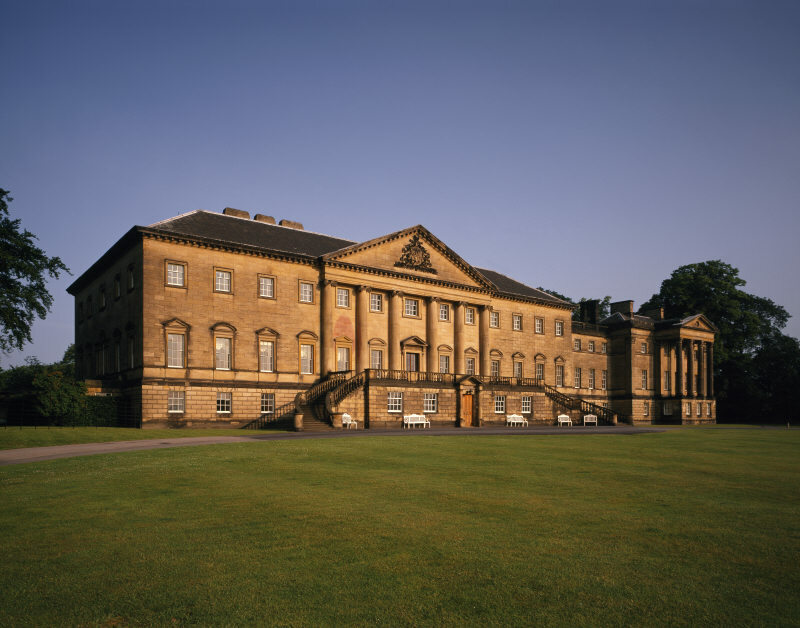 Together, the houses display some of the most important art collections in the world, showcasing exquisite examples of fine furniture, porcelain, china and portraiture. 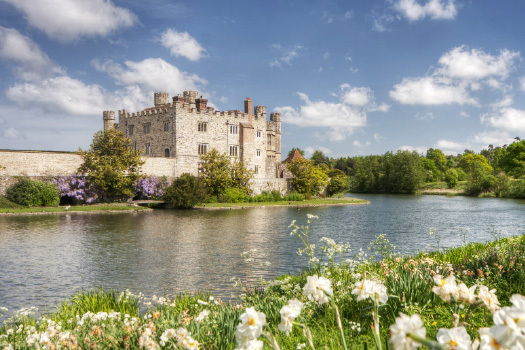 On this captivating tour, we explore nine of these impressive places, alongside other historic gems, giving us a fascinating insight into life in England over the centuries. In the early part of the 20th century a group of writers, intellectuals, philosophers and artists who lived and worked in Bloomsbury were perhaps best known for their liberal views on politics and social conventions as well as their infamous love triangles. 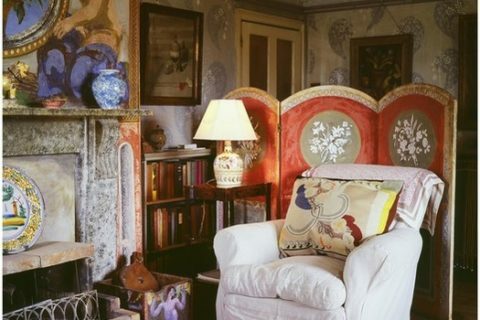 Luminaries including Virginia Woolf, John Maynard Keynes, Vanessa Bell, Duncan Grant, E. M. Forster and Lytton Strachey also undertook an experimental attitude to ways they decorated their homes, resulting in highly original and inspired designs. We uncover the finest examples of their work as we visit the houses where they lived and loved. 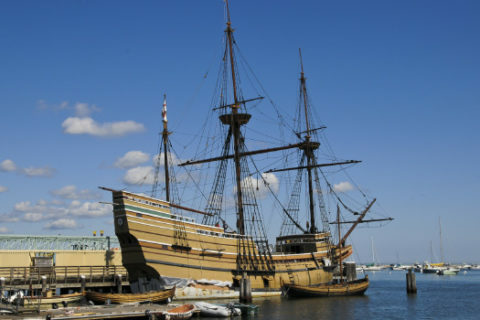 2020 marks the 400th anniversary of the Mayflower’s pioneering voyage from England to America. In 1620, an intrepid group of dissenters set sail across the Atlantic on what was then an incredibly dangerous journey to start a new life in the New World. To commemorate this anniversary, we follow in the footsteps of the Mayflower Pilgrims and trace the Mayflower’s journey en-route for America, learning more about the ship that links four nations and the legacy of a voyage that changed history.